Searching for a great deal on an Old Town condo in Chicago? How about a once in a lifetime opportunity on a stunning single-family home in Old Town? If so, it’s absolutely critical to search Old Town short sales on the market, as perhaps the best deals in all of Chicago often come in the form of a short sale. 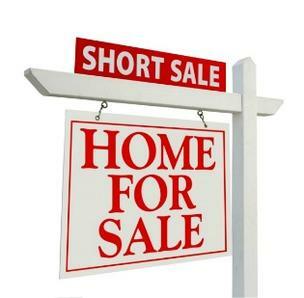 Although a short sale transaction may be a bit more complex, and buyers often have to have more down on a property, the overall cost of an Old Town short sale tends to be lower than a regular “for sale” listing. Old Town isn’t one of Chicago’s largest neighborhoods, but short sales can still be found routinely if you check the MLS often. For more information on Old Town short sales for sale, or to see an Old Town short sale in person, give Ted Guarnero a call today at (312) 566-8141.